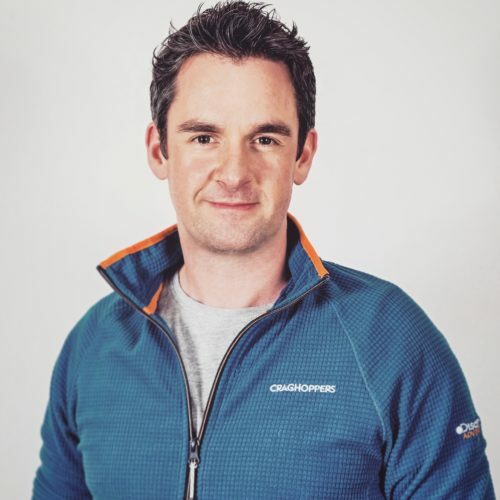 We work with some fantastic Ambassadors who through their amazing challenges or their everyday work, test our clothing to its limits and give us valuable feedback. 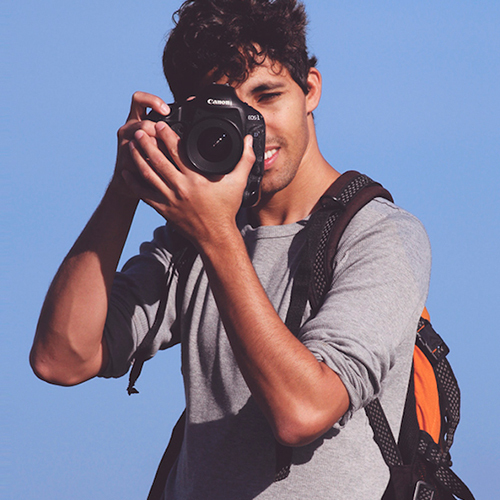 We have photographers, filmmakers, conservationists and adventurers. 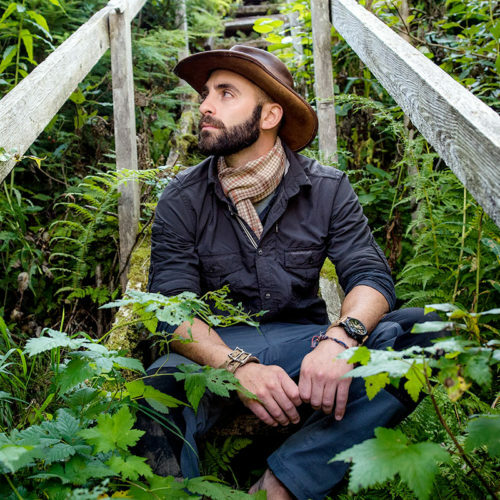 They travel across many environments and a range of climates, inspiring us all to join their adventures. 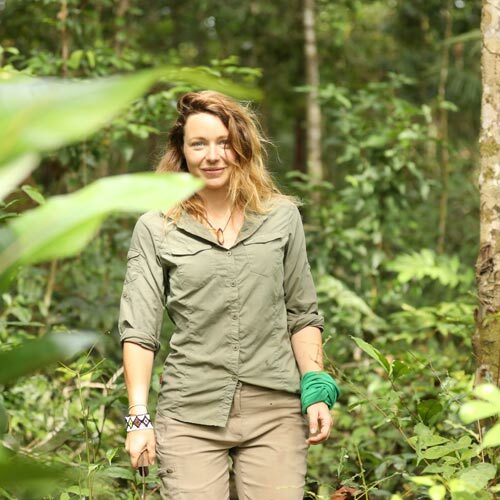 She’s cycled 10,000 miles from Malaysia to London and has now kayaked the length of the Essequibo River. Pip is a true adventurer! 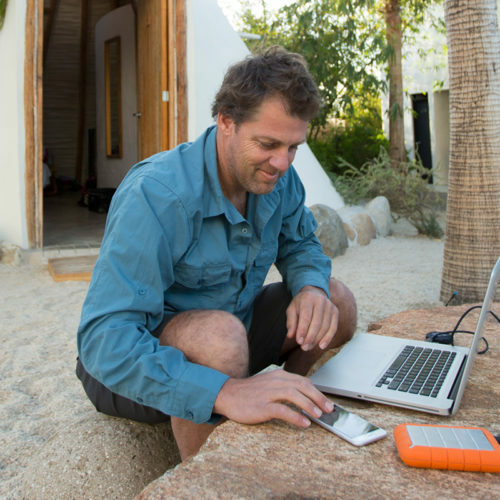 Adventurer Simon has a long packing list with flapjacks and NosiLife clothing on top! 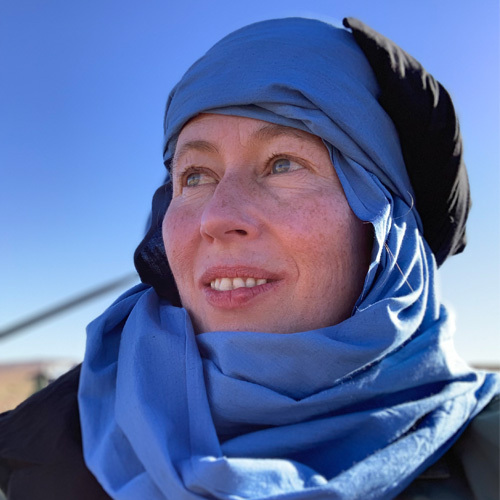 Based in Morocco, Alice is currently walking 1200 km along the length of the River Draa in Morocco. 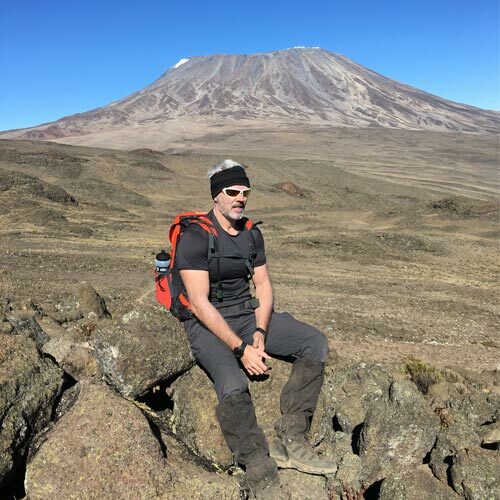 From solo traversing the Transylvanian Alps in Winter to being a Survival Instructor, David is a self-confessed adventure junkie. 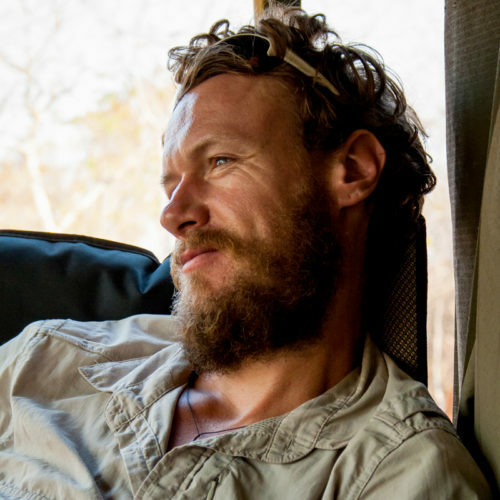 Chaz walked the length of the Zambezi River to raise money and awareness for wildlife conservation. 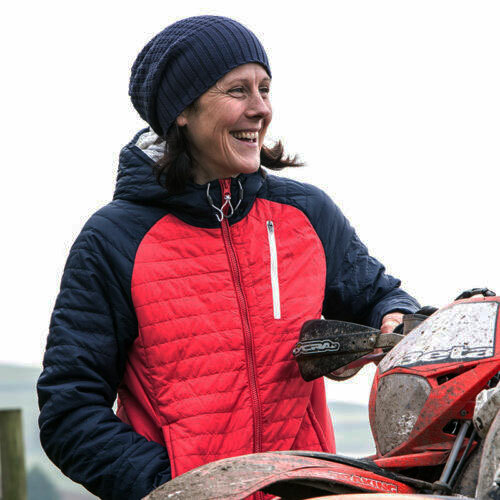 Tamsin excels in motorcycle endurance races and holds the women’s world record for the highest altitude ride up Everest. 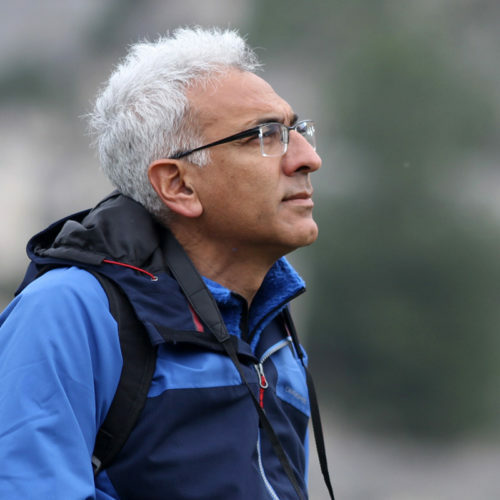 Neville is a renowned explorer, mountaineer and author who has travelled extensively throughout the world. 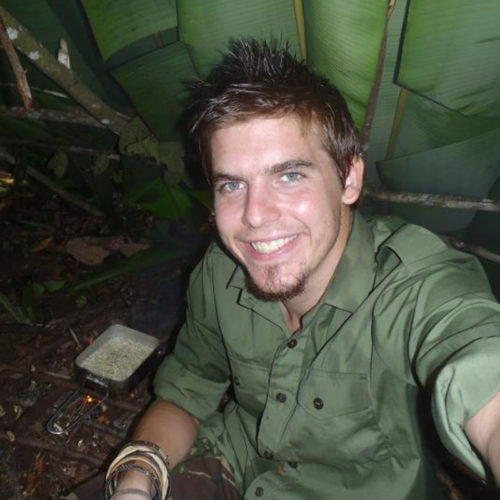 Jungle survival expert, Jimmy spends most of his time in the most remote jungles on the planet. 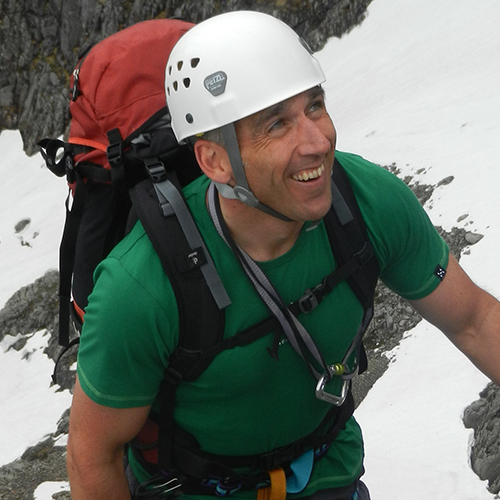 Marty is a hill walker and mountain climber and has been since his childhood. For the most part he climbs on the Munro’s in Scotland (all peaks above 3000 feet). 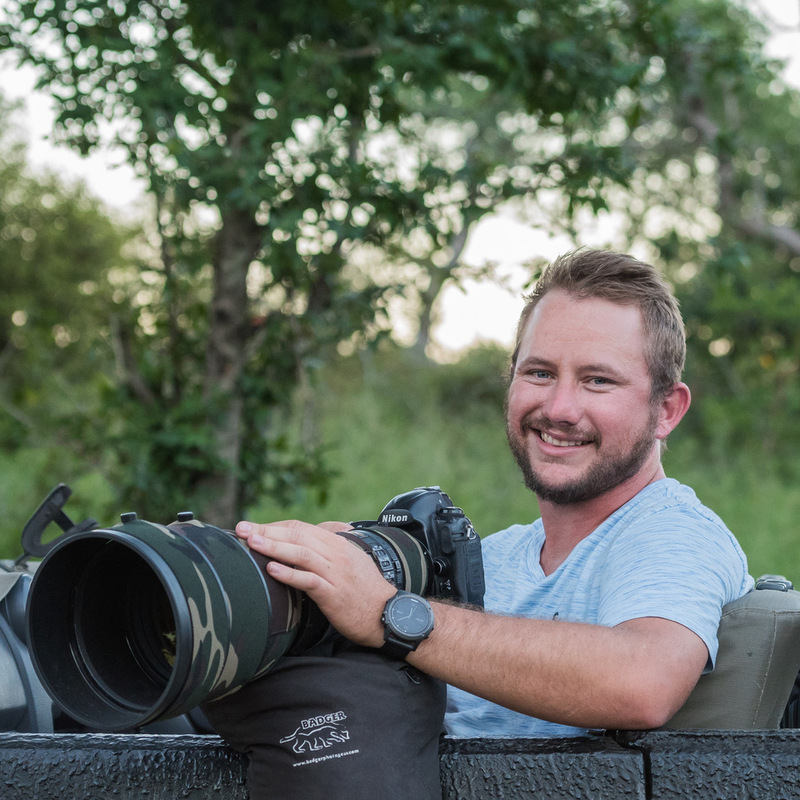 Brendon guides and hosts photographic safaris, workshops and photo tours around Southern and East Africa. 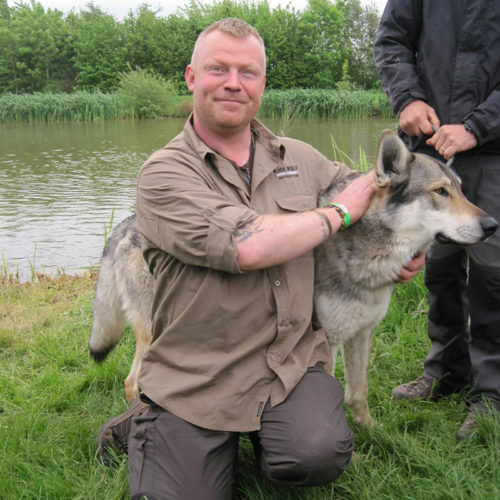 Adventurer and animal enthusiast, Coyote aims to make animal conservation and education entertaining. 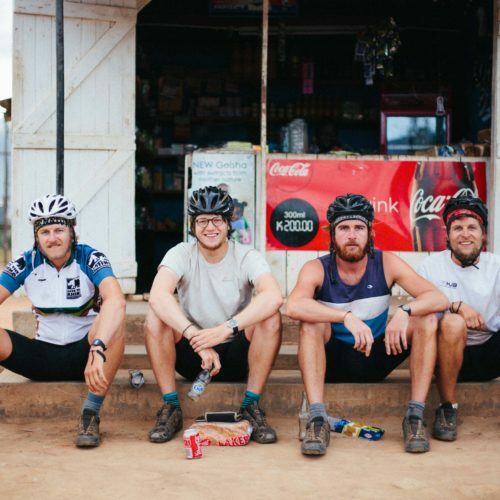 The Cycling for Rangers team is a group of four friends, adventurers and film-makers. 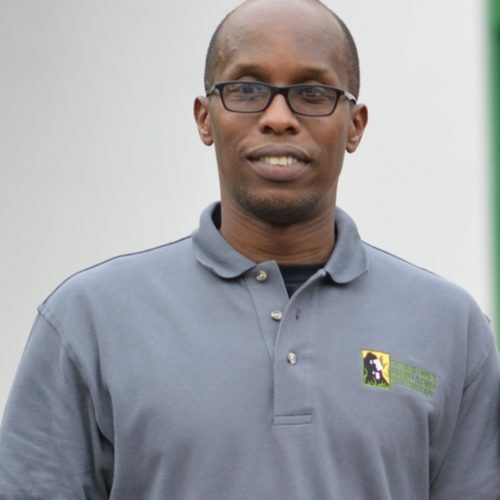 Felix oversees all of Karisoke’s research and protection programmes in the Volcanoes National Park. Kevin the ‘Lion Whisperer’s’ mission is to highlight the plight of lions in captivity and in the wild. 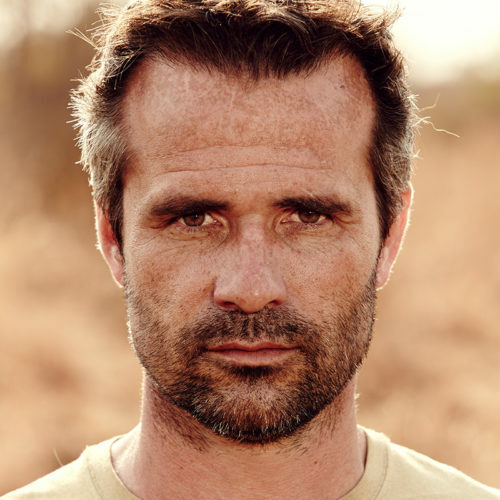 Marius is a professional safari tour leader and award-winning wildlife photographer. 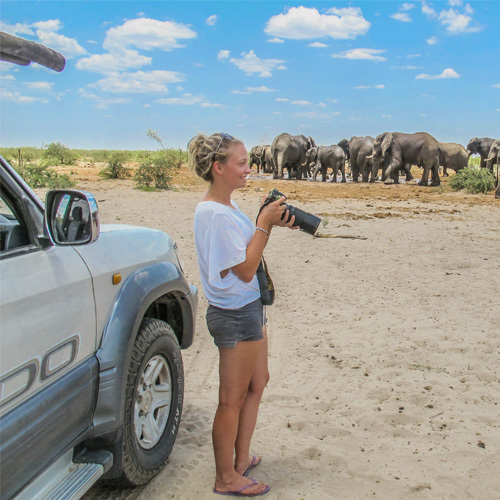 Connie spends most of her time studying herds of elephants in Botswana for her PhD. 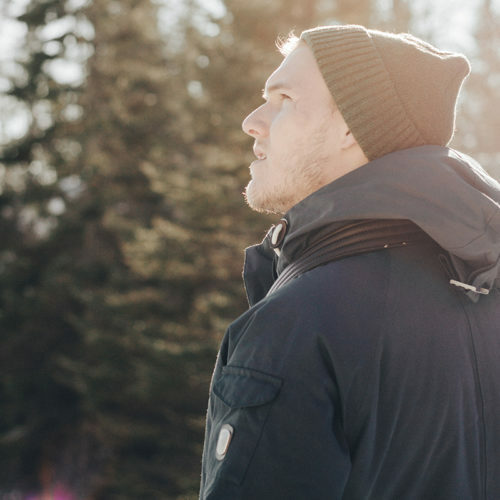 Brandon explores his local areas, documenting the beauty of them through his photography. 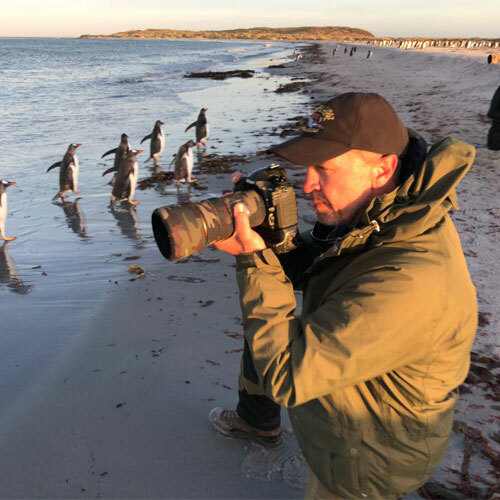 Dale travels the globe working with and photographing its wildlife. 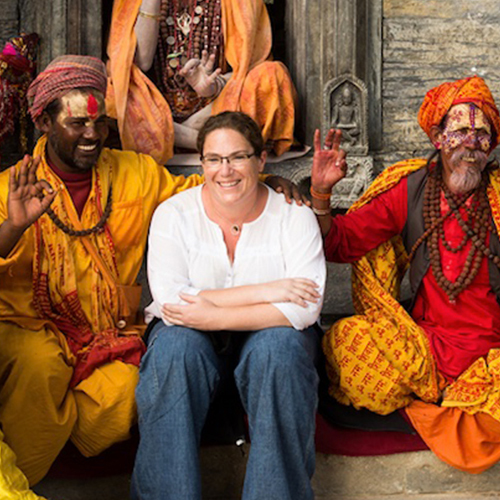 Faruk captures the lives and smiles of the people he meets, telling their stories in images and films. Penny is one of Africa’s great nature photographers. 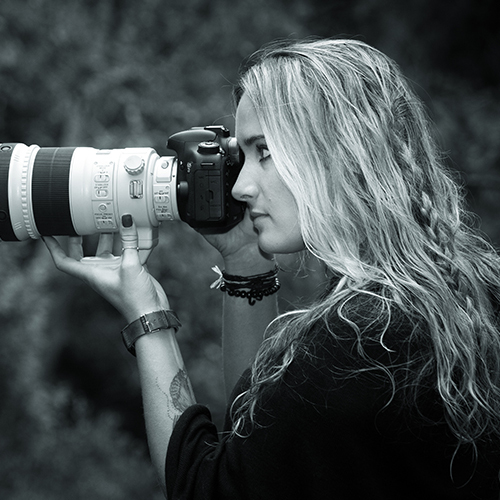 Samantha is an award-winning photographer and multimedia producer. 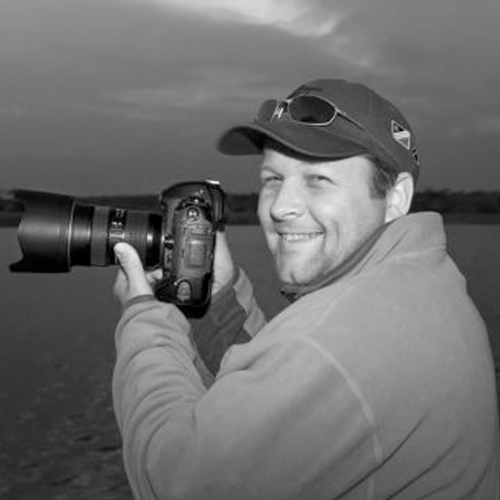 Wim owns TuskPhoto, travelling the world with clients, photographing the natural beauty of the destinations they visit. Woods has a talent for capturing the imagination of his audience, bringing his subjects to life. 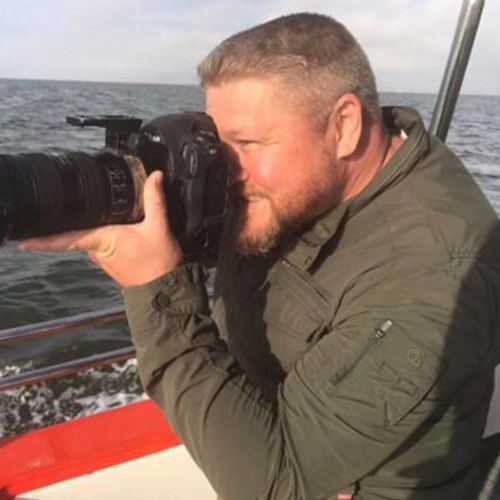 Tusk Guide, Dawie, can read animal behaviour and anticipate their movement, which is a great benefit for his clients to get the best possible photographs. 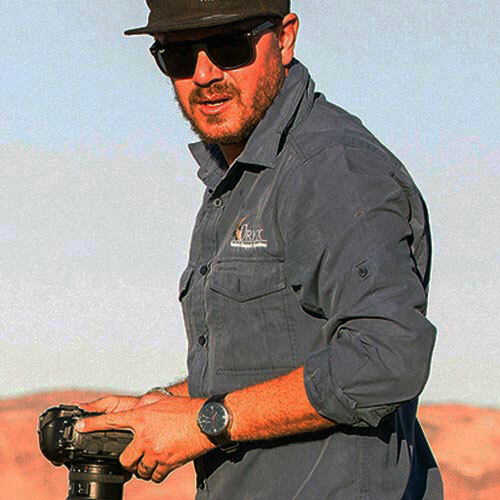 Ben is a Namibian-born South African who has a passion for photography and nature. 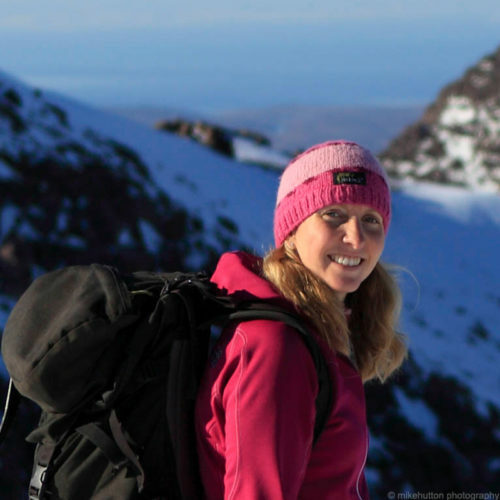 Claire is a Field Geophysicist and accomplished fell runner. 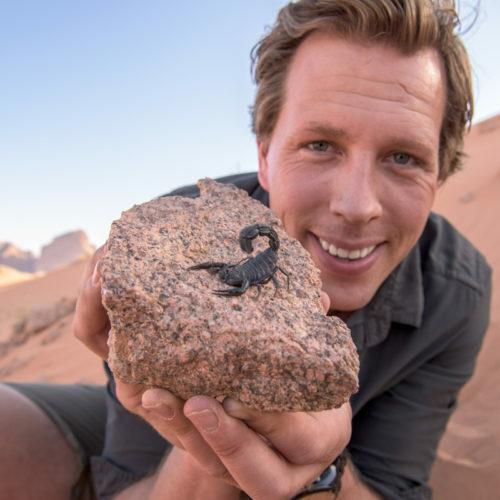 Freek is an award-winning biologist whose research takes him all over the world, conducting evolutionary checks on dangerous wildlife. 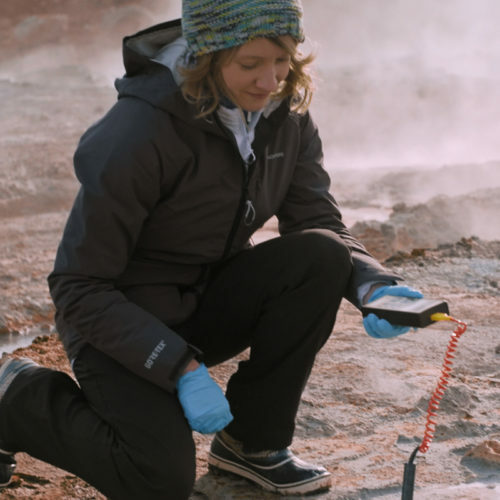 Louisa explores the Earth’s harshest environments as an astrobiologist and planetary geologist. 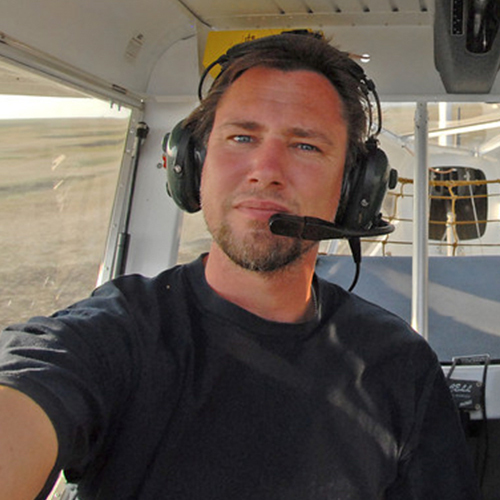 Ben raises awareness of conservational issues through his films and images. 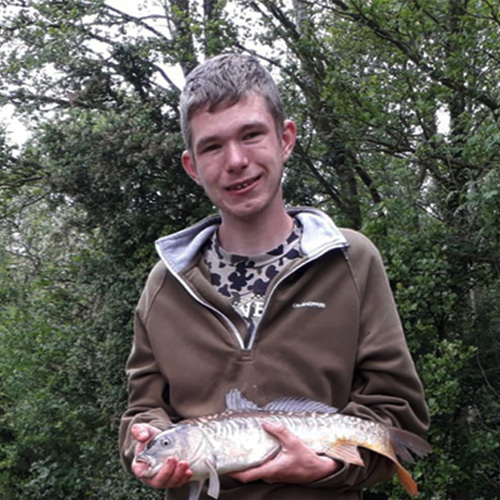 Craig divides his time between canoeing lakes and rivers and teaching Bushcraft and Survival. 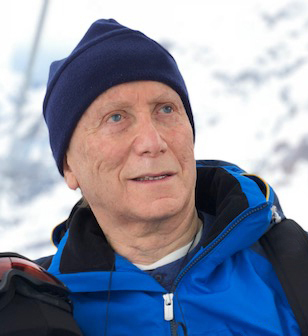 Al loves to climb, ski and journey throughout Europe, the Himalayas and Alaska. 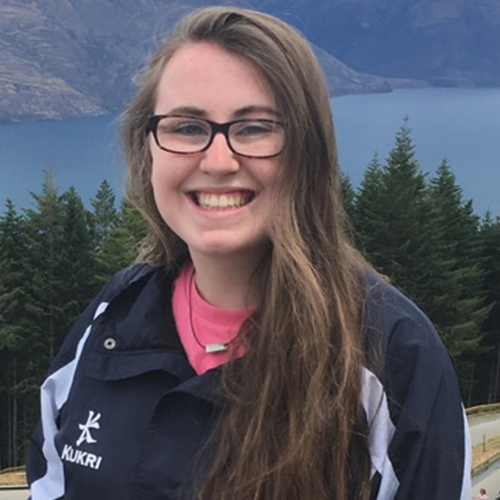 Keen adventurer, Laura is studying her A-Levels and completing her gold DofE award. 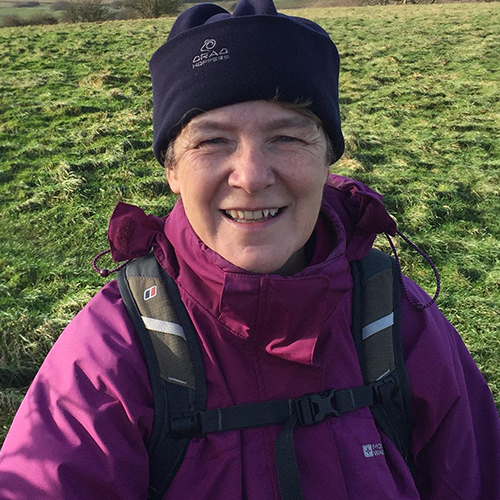 Pauline leads DofE expeditions on the Isle of Wight, Exmoor, Dartmoor and the Lake District. 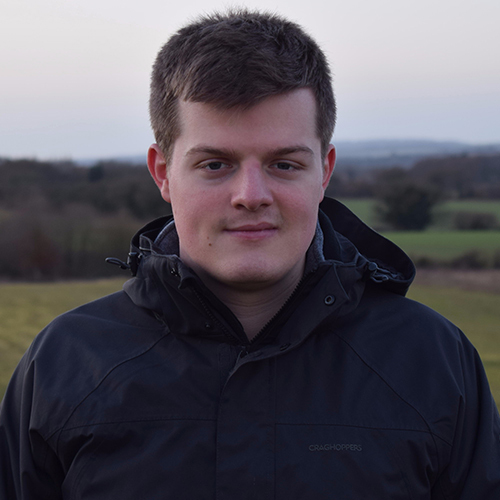 Stefan is a DofE leader for the RAF Air Cadets, assessing Bronze and Silver expeditions.